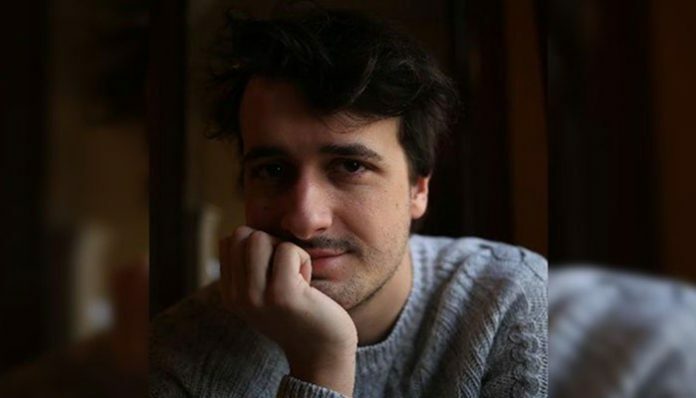 A Şırnak court arrested French journalist Loup Bureau on charges of aiding and supporting a terrorist organization, pro-Kurdish Dihaber reported on Wednesday. According to the report, Bureau was on his way to the Kurdish region of northern Iraq through the Habur border gate after visiting Şırnak province when Turkish police detained him. He was taken to the Şırnak T-type prison. This is not the first time a foreign Journalist was put behind bars in Turkey..
French photojournalist Mathias Depardon, who was detained on May 8 in Turkey for “disseminating the propaganda of the outlawed Kurdistan Workers’ Party (PKK) on social media,” was deported on June 9.